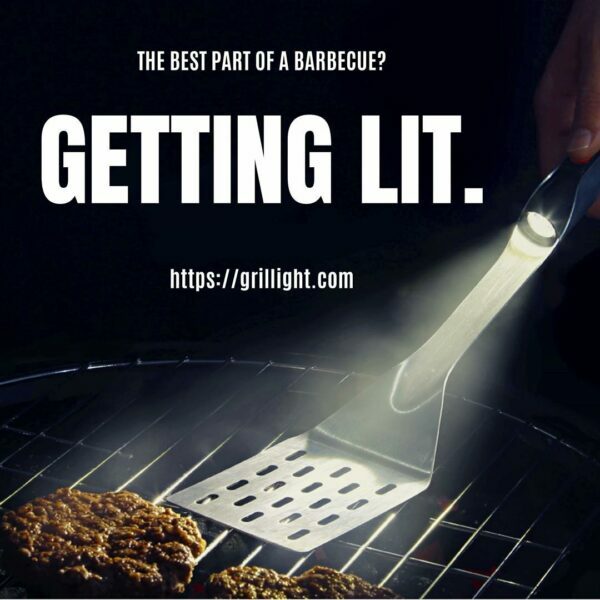 Grillight was created because of a problem that needed a better solution. If you have ever grilled out in the evening (or just in a dark and smoky grill) you know the problem. You’ve struggled with holding utensils, flashlights, plates, and food… or maybe you bought a clip-on light, hoping to solve the problem, only to discover they don’t make it any easier. 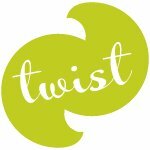 Regardless, you’ve probably thought, “there’s got to be a better way.” Well, finally there is. 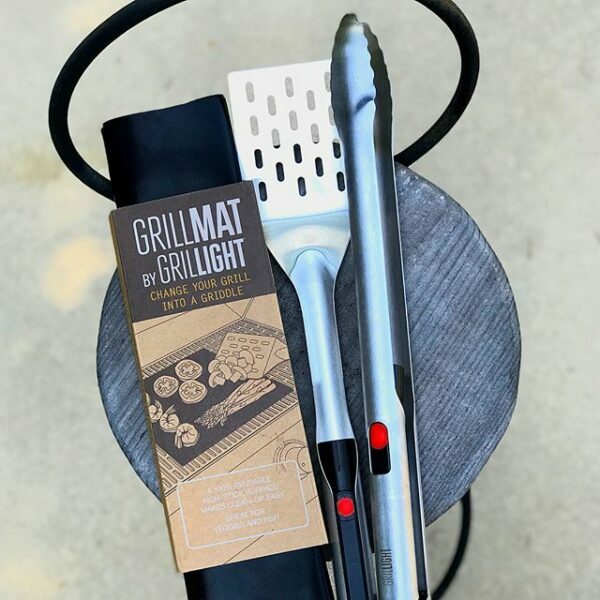 Grillight grilling tools with Ideal Illumination Technology are made with restaurant-grade stainless steel for a stylish look and quality feel. They use the highest quality components all the way down to the smallest LED parts. 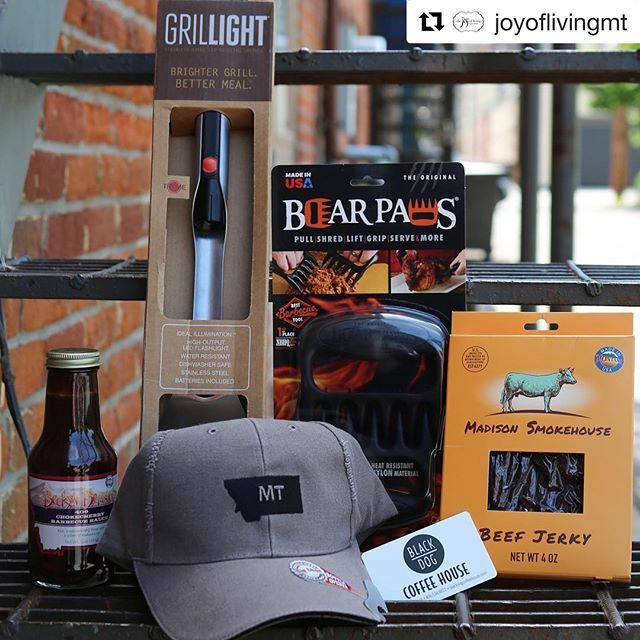 Most grilling illuminators use cheap LEDs that put out a blueish light. Grillight LEDs have been precisely tuned to replicate daylight so you can see the true color of the food you’re cooking, and never have to worry about whether or not your barbecue will be a success.